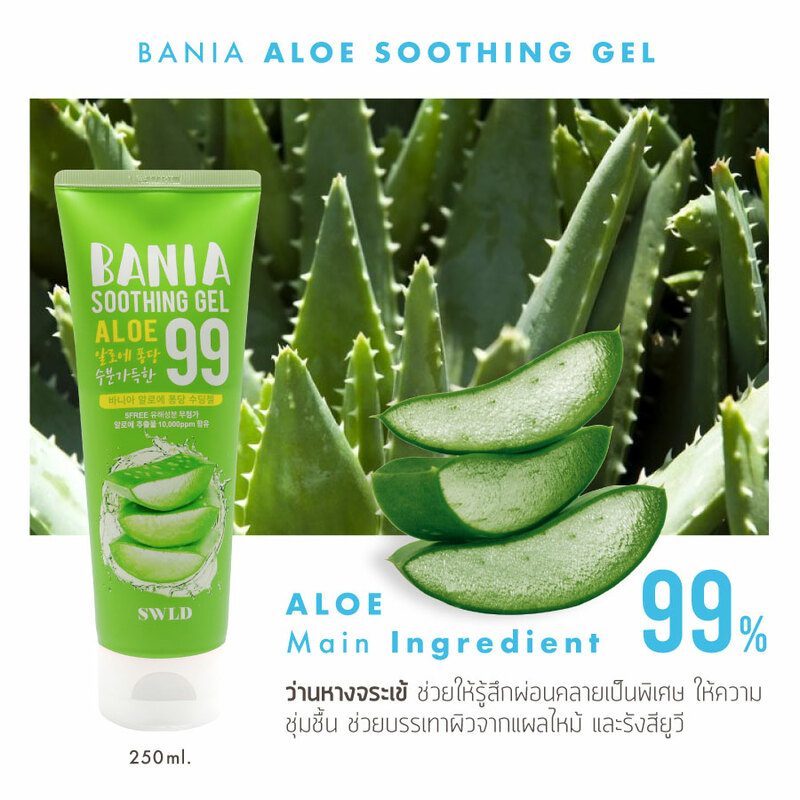 Bania Aloe Soothing Gel with 99% aloe extract. It is all in one gel which can be used head to toe. 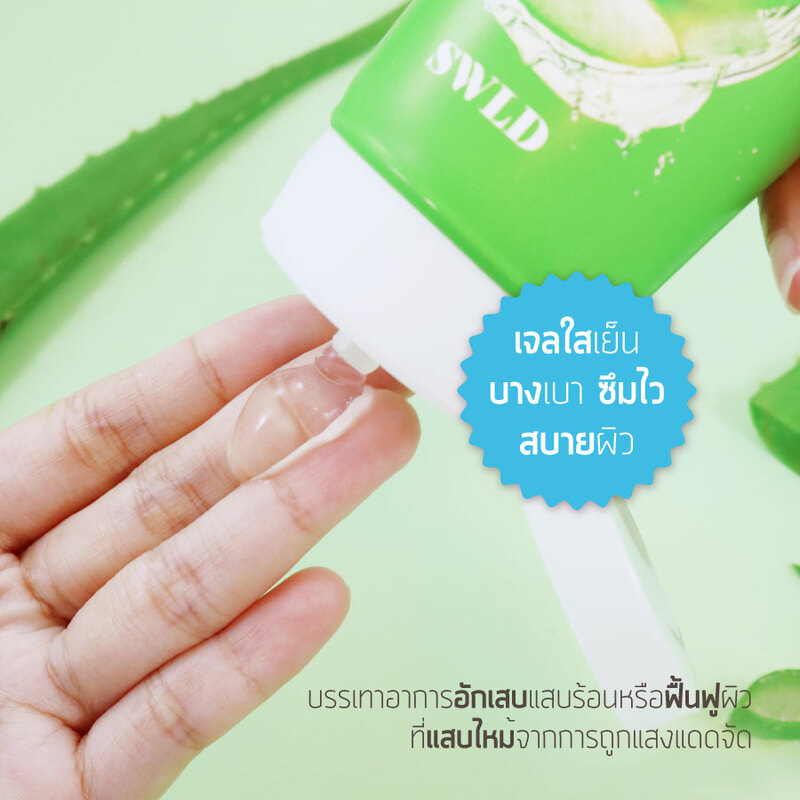 Helps deliver moisture to dry skin and soothes skin after sun or shower. 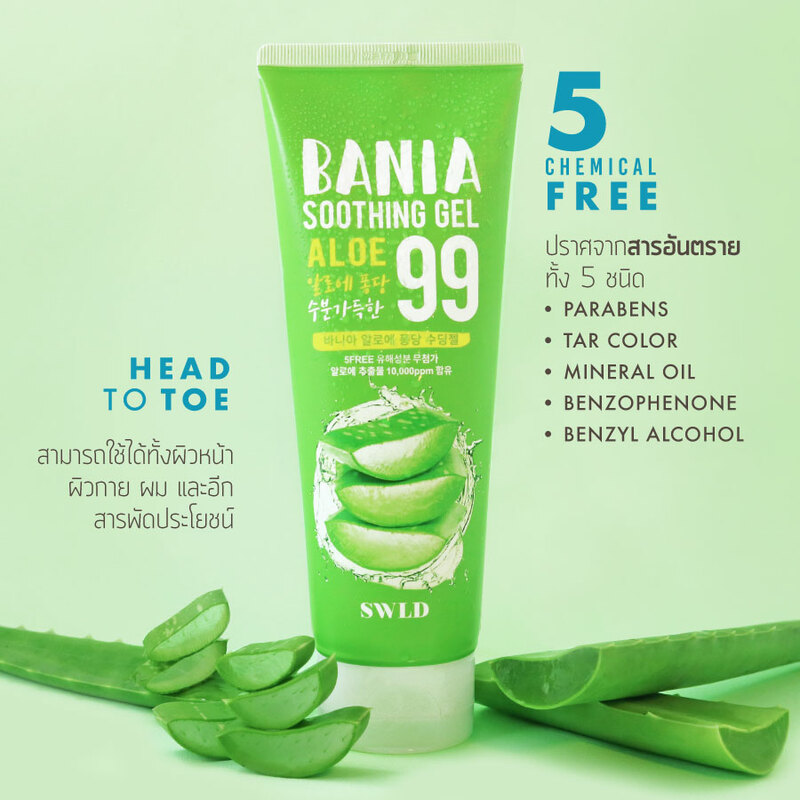 Bania soothing gel keeps skin moisturized and recovers skin from sunburn. It gives cool, fresh feeling and fast absorbing. Does not irritate or leave stickiness. Can be used both face and body. Apply appropriate amount on your skin or hair to calm and vitalize.